Take a deep breath and stretch your muscles - in the lake, in the forest, on a mountain or in our Fitness Gallery. 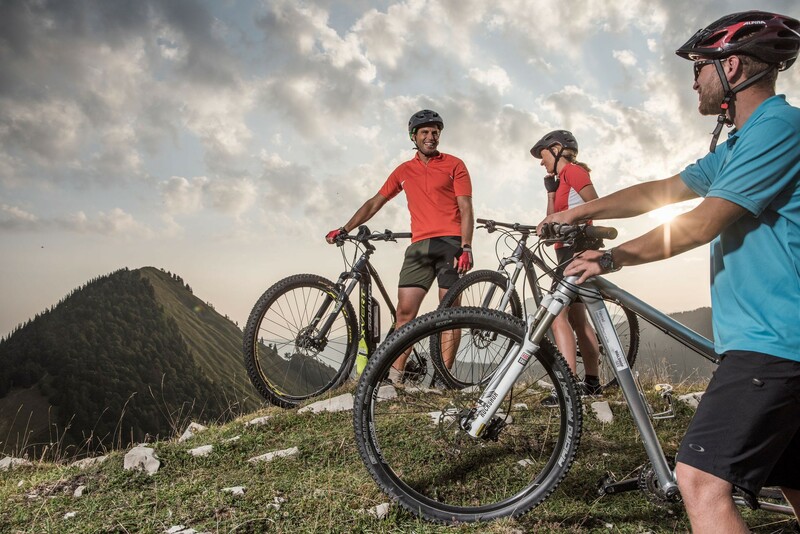 A holiday at Ebner's Waldhof by the lake is ideal for exercise fanatics, sport enthusiasts and those who want to use their holiday to stay fit. 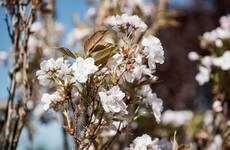 Discover the Lake Fuschl Region with its mountain, hills, high altitude pastures on walks, runs or on a mountain bike. 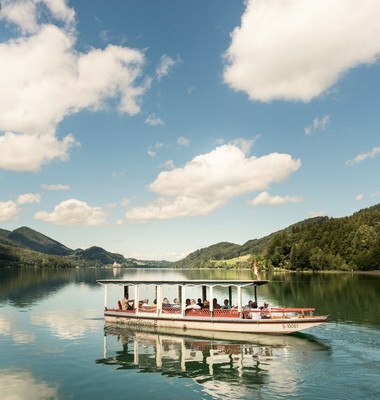 Lake Fuschl, that lies right on the hotel's doorstep, is perfect for cooling down after a work-out or for relaxing by. Our spacious sauna landscape is where your body finds the time and space to regenerate. 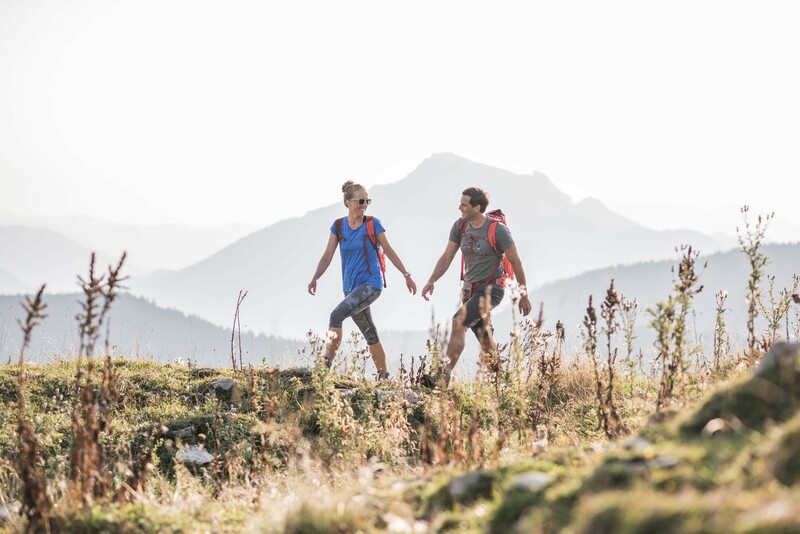 At Ebner's Waldhof, wellness and active holidays go hand-in-hand. And when the winter descends upon Fuschl am See we have something that will warm the hearts of every sport enthusiast: The Waldhof Alm turns into a snow-sports paradise and combines staying fit with fun, on the snow-tubing run for example. You can also try out snow-biking or Austrian curling. The ski pistes and cross-country skiing trails in the region are easily reached and on a snow-shoe walk you get to see the winter landscapes from a completely new perspective. Back at the Waldhof the hotel's own gym caters for all kinds of indoor sports from volleyball to indoor hockey and our modern Fitness Gallery is always on hand for a work-out. So what are you waiting for? Each week we put together a new programme of activities. 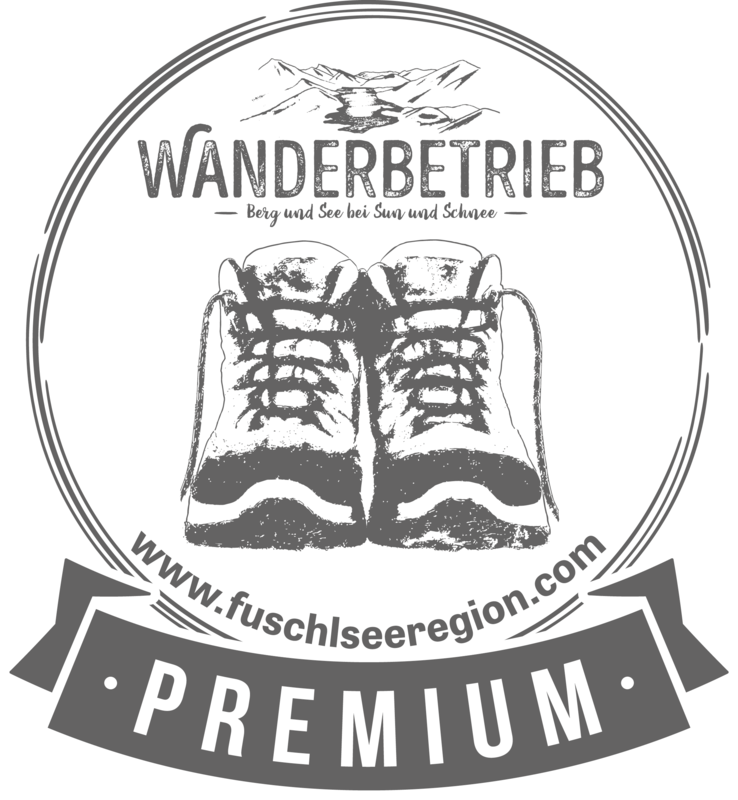 Join us and find out just what Ebner's Waldhof and the surrounding region have to offer. skiing, snow-shoe walking and cross-country skiing on the Postalm high altitude plateau. 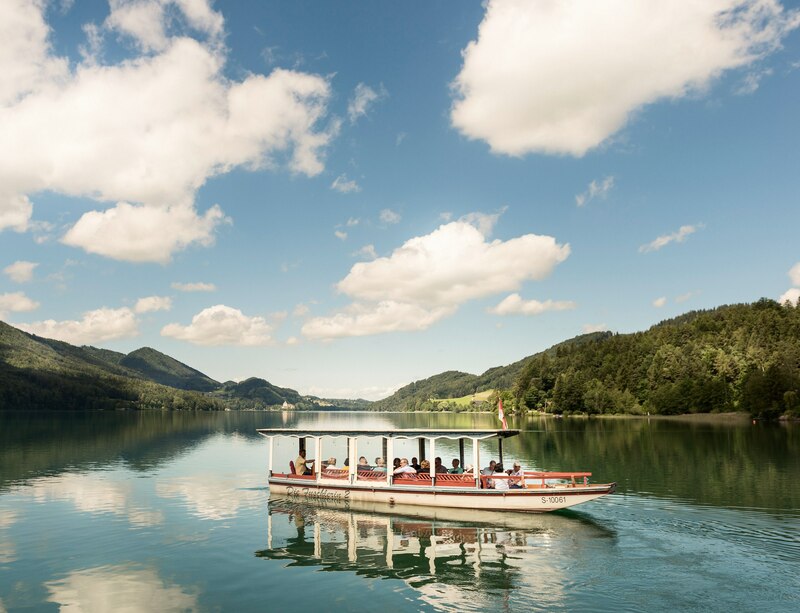 With fresh air in your lungs and the sun in your face: The breath-taking Lake Fuschl countryside is best explored on a hiking, cycling or mountain-bike tour. 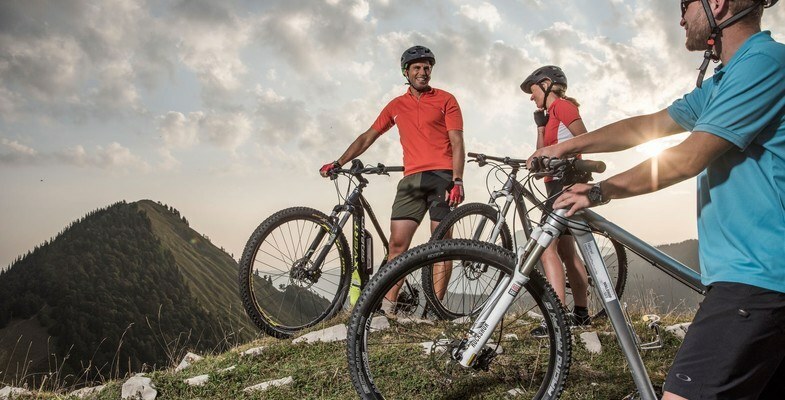 Whether you are on a Family holiday or traveling alone or with your partner the Salzkammergut Lake District is the holiday destination that combines sport and wellness perfectly. Hiking: The Schober, Ellmaustein and Krippenstein Mountains are just some of the fantastic local peaks that can be conquered. 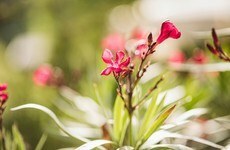 Long, challenging hikes, gentle walks and steep trails await hiking and walking enthusiasts of every level of fitness. Our friendly staff are happy to give you advice and information about the numerous hiking possibilities in the region. 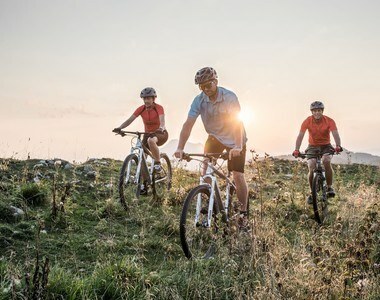 Cycling: Regardless of your preference: E-Biking, touring or mountain-biking, we can recommend the ideal tour and provide the equipment to suit. 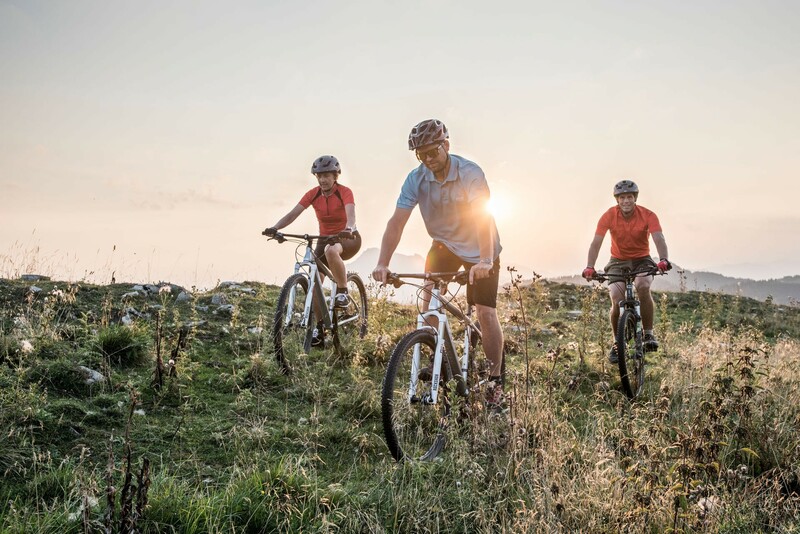 Guided walks and cycle tours: For those who need a little support with their sporting undertakings, we offer our guests weekly guided hiking and cycling tours. The around the lake walk is like a magnet that draws you in bit by bit. At some point during your holiday you'll feel the irresistible urge to follow the stunning path along the side of the emerald lake. 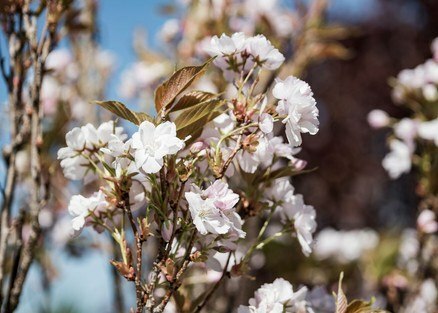 The path leads you through lush meadows, cooling forests and past romantic coves. 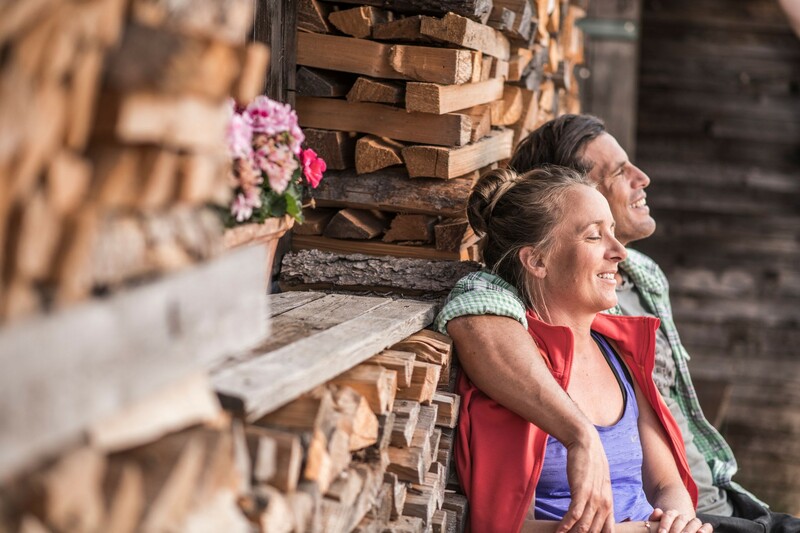 Enjoy clean mountain air, panoramic Alpine scenery and good traditional Austrian food at the many mountain hut restaurants on and around the Zwölferhorn Mountain. Translucent, emerald green water and the gentle sound of tiny waves rippling to the shore: There is nothing more satisfying than a swim in Lake Fuschl. 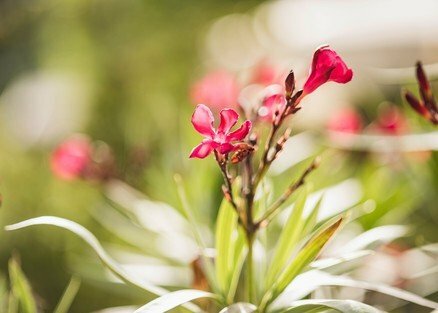 The scenery here is not just to look at, but to become a part of. And at Ebner’s Waldhof by the lake swimming is not the only possibility to enjoy the lake close-up. We have rowing boats, kayaks, paddle boards and our very own wooden passenger boat the “Fuschlerin”. Swimming: Access to the water for swimming couldn’t be easier. The Ebner’s Waldhof private beach is right in front of the hotel. Rowing and kayaking: You’d like to explore the lake under your own steam? We have kayaks and kayaking equipment, rowing boats, stand up paddle boards and life jackets(safety first) for your use at the hotel beach. 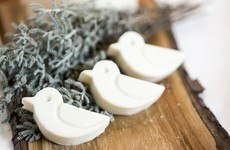 Just have a go, it’s great fun! What puts Ebner's Waldhof a notch above the rest? Definitely its location on the shores of stunning Lake Fuschl. 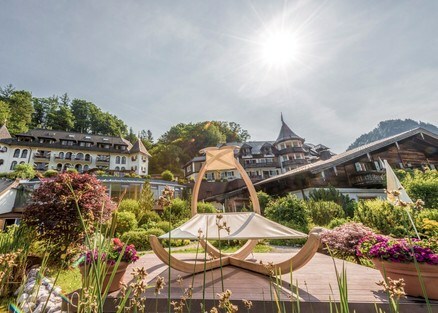 The hotel's own private beach is a haven for water lovers and sun worshipers - in combination with the fantastic Waldhof Water World, it makes staying at the Waldhof a dream come true! Is it cold outside? Great, at last! Once the landscape has donned its white robe, it's time to have some real fun in the snow. The Waldhof Alm turns into a winter-activity world with snow-tubing and Austrian curling, what's more our hotel shuttle service will bring you to the cross-country skiing trails and pistes. After a fun-packed day in the snow you can then warm yourselves up, relax your muscles and take pleasure in the facilities that our spacious wellness landscape has to offer. 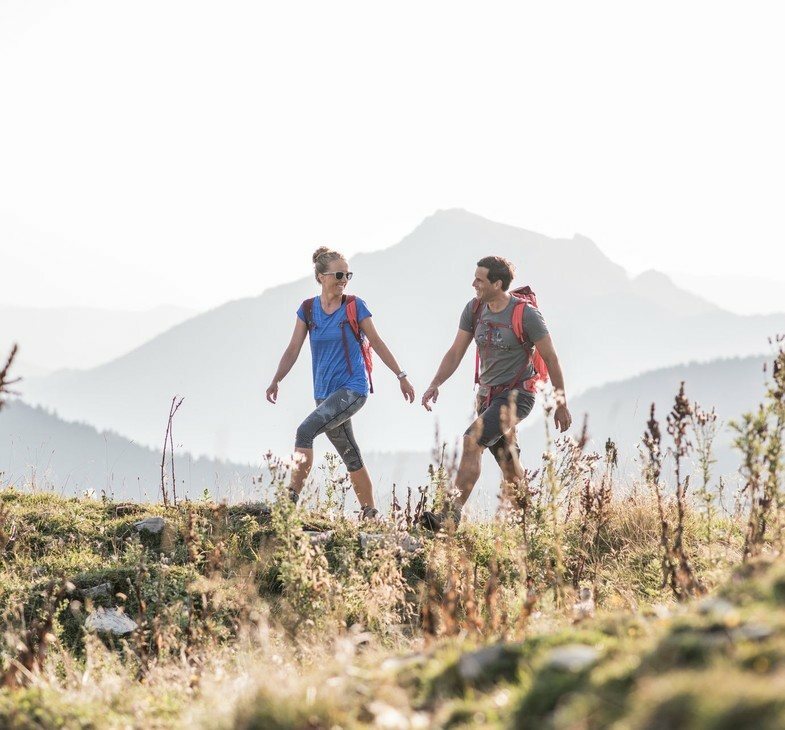 Wellness and action in the Salzkammergut Lake district make a great holiday duet and ensures a stimulating experience for all your senses. Ski and cross-country skiing shuttle: The ski pistes in the Salzkammergut Lake District are not right on the hotel's doorstep but within easy driving distance from Ebner's Waldhof. In order to make your days on the slopes more enjoyable, our practical hotel shuttle will bring you to the lifts and back to the hotel at the end of the day. Cross-country skiing: As a member of the Cross Country Ski Holidays group we are experts when it comes to the Nordic ski sport and offer the best possible service. 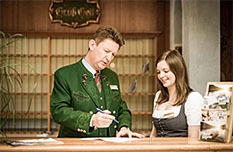 Numerous kilometres of skiing trails around the hotel make your stay at Ebner's Waldhof sublime. Snow-shoe walks: Walking in winter is wonderful! That's why we offer weekly accompanied snow-shoe-walks and have 20 pairs of snow-shoes available for hire to our guests. 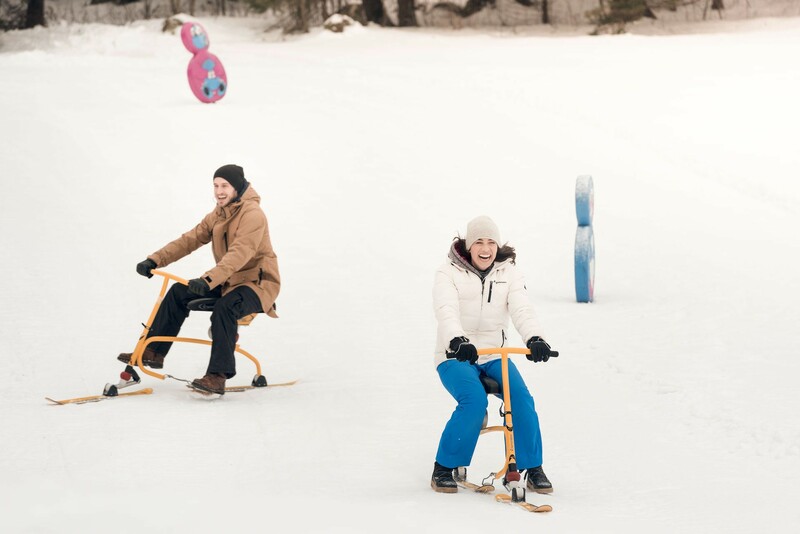 As if by magic the Waldhof Alm turns into a winter wonderland with snow-tubing, snow-biking, sledging and curling - you're never too old to have fun in the snow! 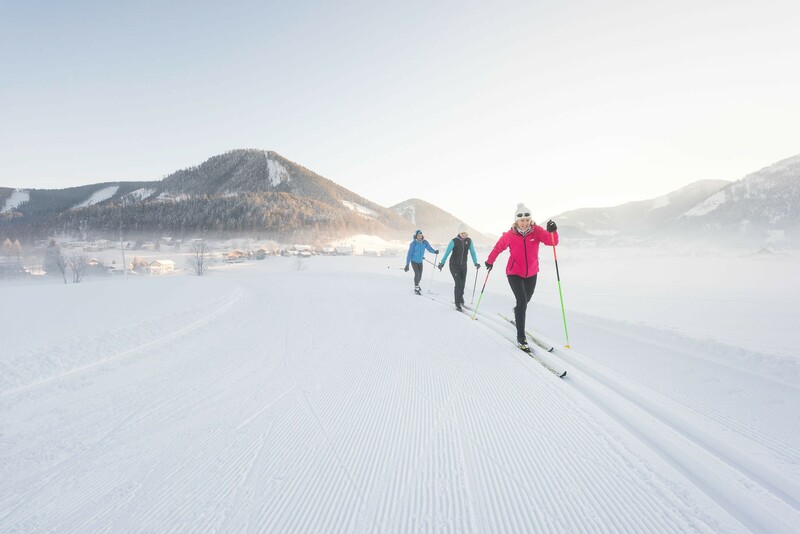 Here in the Lake Fuschl Region and throughout the entire Salzkammergut Lake District, cross-country skiers find everything their hearts desire. As a member of the Cross Country Ski Holidays group we offer the very best services for cross-country skiing enthusiasts.